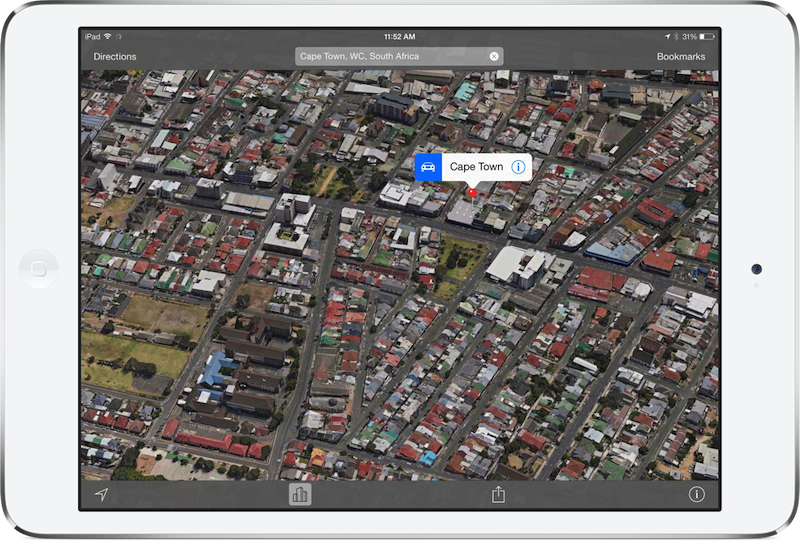 The number of 3-D flyover maps in Apple’s iOS 7 Maps app continues to grow. The latest addition means you can now fly over the Kirstenbosch National Botanical Garden in Cape Town, South Africa, tour the Parliament of Finland in Helsinki, and walk along the streets of Marseille, France. 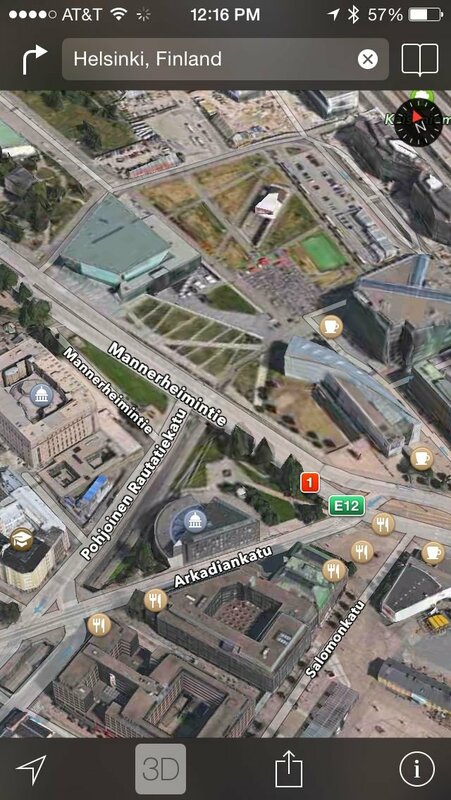 Since iOS 6 Maps launched in 2012, Apple has been steadily adding new cities with 3-D flyover support. In the last year, Cupertino has added Paris, France, Cologne, Germany, Vancouver, British Columbia, and additional locations. The new flyovers are available in the native Maps app on the iPhone/iPod touch and iPad. See also: The 5 New Features We'd Like To See In Apple's iOS 8, Apple Devices Could Finally Catch Up With Windows PCs In 2014, and At Last: Apple, Samsung CEOs Both Agree To Patent Dispute Mediation.